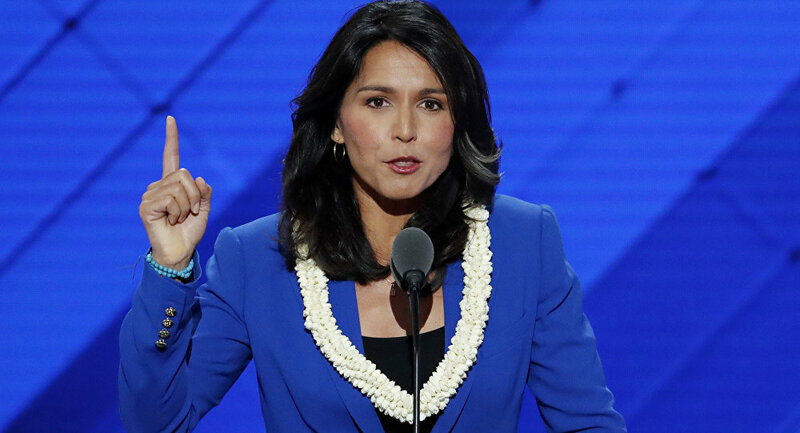 MOSCOW (Sputnik) - US Democrat Tulsi Gabbard, a member of Congress from the state of Hawaii, officially announced on Saturday her intention to run for president in 2020. 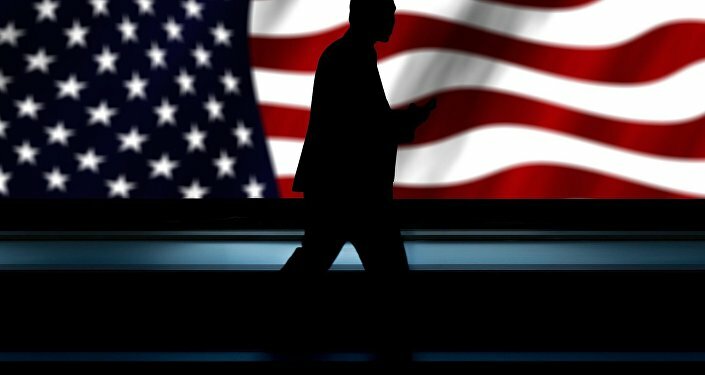 "Join me in building a movement for peace at home and abroad that will fulfill the promise of America for freedom, justice, equality, and opportunity for all. Today we kick off our campaign," Gabbard wrote on Twitter. She also criticized the current President of the United States, Donald Trump, who, according to her, campaigned against the regime change, but now pushes for regime change in Venezuela and Iran. Earlier in January, Gabbard announced that she had decided to run for president and intended to make a formal statement in the coming days. Gabbard, 37, has previously served in the US Army in a war zone in Iraq. She has been elected to Congress in 2013. Gabbard is of Samoan descent by her father. However, she is practicing Hinduism. She is known for criticizing US tactics in Iraq, Syria, and Afghanistan. Her party members sharply criticized her for a visit to Syria in 2017, during which she met with representatives of the Syrian authorities. Gabbard has visited the states of Iowa and New Hampshire in recent months — such visits are considered necessary for potential US presidential candidates, as the first primaries are held in these states. She is not among the favorites of the presidential campaign, as a number of other, better-known Democratic candidates are expected to announce participation in the presidential race in the coming weeks. Among the most popular potential candidates are former Vice President Joe Biden, Sen. Elizabeth Warren, and Sen. Bernie Sanders. EU Special Mechanism Not to Impact US Maximum Pressure on Iran - State Dept.